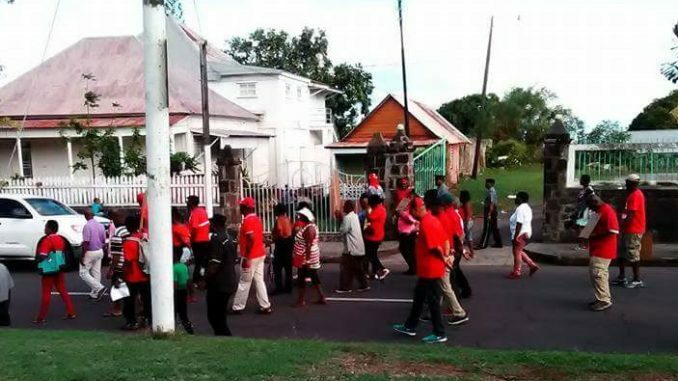 Today Labour held a march and nearly two dozen participants showed up despite the sweltering hot day and strong sun. So many Labour participants showed up that a second minibus had to be procured to return everyone back to the starting point at Greenlands. There was a dispute over the count of participants between the unnamed organizer and The Manchineel. The Manchineel felt it was unfair to count the 4 police officers assigned as escorts, while the organizer demanded they be included in the count.